I just came across a wonderful amigurumi bird pattern that I wanted to try, and I realized that it’s written in UK crochet terms. I haven’t crocheted anything from a pattern in UK terms in quite some time, so I thought this New Stitch Wednesday would be the perfect opportunity to review the UK terms! 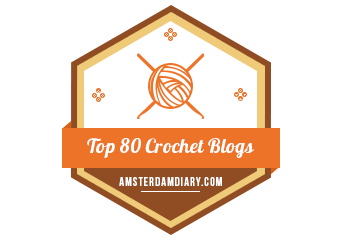 Why limit yourself to only one set of crochet patterns? Here is a handy-dandy US/UK Crochet Terms Conversion Chart! Next postThey’re here! They’re here!